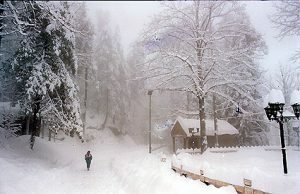 “Air temperatures in Siberia have been 10-15 degrees lower than average for a long time, and record lows have been registered in many regions. 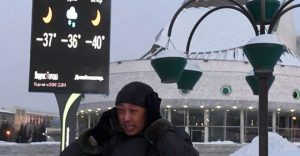 Chief Meteorologist of the Western Siberian Directorate for Hydrometeorology and Environmental Monitoring, Renad Yagudin, told TASS that the meteorological station Uchebnaya that is located on the left bank of the Ob River, displayed temperatures a bit lower than -40 degrees in the area on February 6. This is the most frigid in the history of weather monitoring for this date, breaking the previous record of -39.6 degrees. 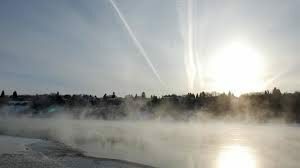 “Saskatoon shattered a 112 year-old record Wednesday when temperatures fell to – 42.6 C, according to Environment Canada. 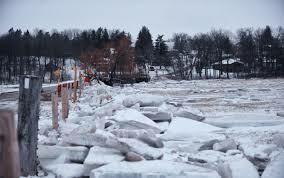 The previous record was set in 1907 at -41.7 C.
“Thawing ice from last week’s extreme cold is jamming up rivers in the Midwest and Northeast — causing evacuations and a big, wet mess. 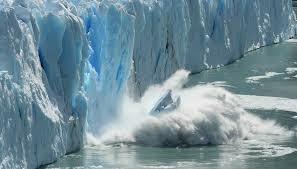 Rapid warmups can cause ice jams in rivers. 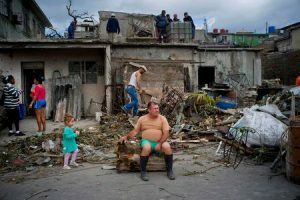 “Roughly 9,920 Havana residents were forced from their homes by the tornado that hit the Cuban capital 10 days ago, killing six people, injuring 195 others and damaging more than 4,800 residences, Cuban official media reported on Wednesday. 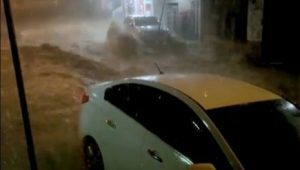 “The municipality of Rio de Janeiro decreed on Wednesday night the “state of crisis” due to heavy rains, with winds of up to 110 km per hour, which caused flooding, fell trees and created fear of landslides in favelas. 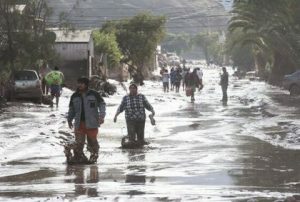 “Chile does not manage to get away from extreme weather. 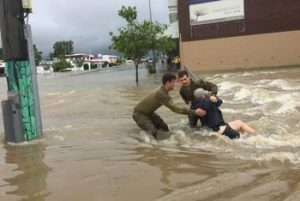 “The damage bill is rising in Townsville as deadly floodwaters slowly recede and residents begin to mop up in the wake of record-breaking rainfall. 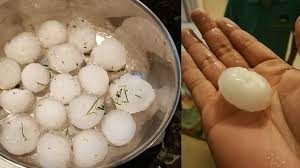 “Another round of storms is set to hit parts of Victoria today, after hail stones the size of ping-pong balls lashed the state overnight. 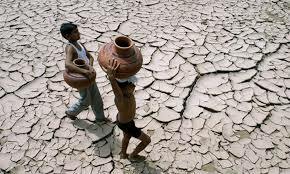 “Water shortages and crop failure caused by record-low rainfalls in Pakistan are forcing some farming families to abandon their land, fleeing what officials say is the worst drought to hit the country in years, while others are selling their last breeding animals or seed stocks to survive. ““The recent rainfall [in Kwa-Zulul Natal, South Africa] has created a false impression that the drought we experienced from 2015 is over. 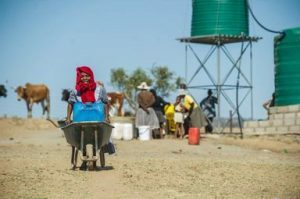 Our dams have not been replenished to their pre-drought levels and the danger of running out of water is still very real,” said Co-operative Governance and Traditional Affairs MEC Nomusa Dube-Ncube yesterday. 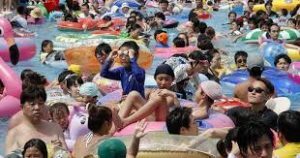 “Billions of tons of meltwater flowing into the oceans from the Greenland and Antarctic ice sheets could boost extreme weather and destabilize regional climate within a matter of decades, researchers said Wednesday. 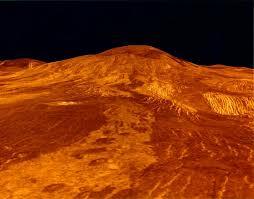 [but it was the warmest on record for the oceans and almost certainly the worst globally for wildfires].